It's amazing how that white sentiment stands out on the white card base - something I wouldn't have thought of. The simple flower looks great combined with the playful font. Love the layer of black under the white in the die cut word - it really brings the whole card to life. Beautiful, simple card. The sentiment just pops with the black beneath it. Love the flower and it's components. 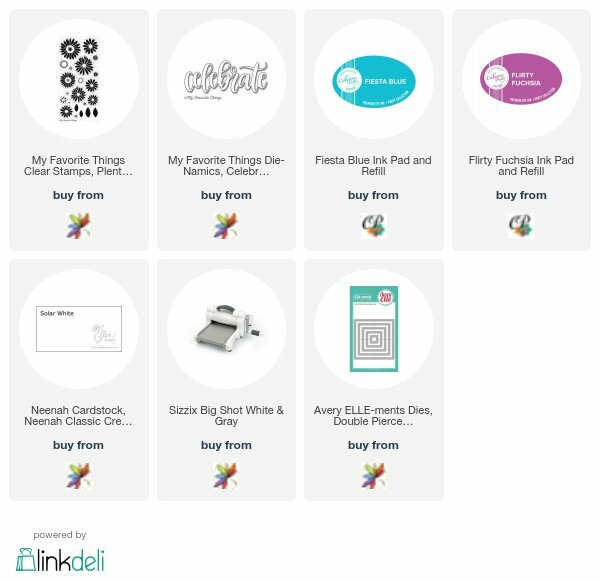 Now I'm excited to play with the Plentiful Petals stamp set. I may just get it out tonight. Thanks for sharing. I'm with Maxine. Love the layered sentiment. The touch of color adds such a great extra pop. Beautiful card !!! Very smart color choice. I also love the dimensional sentiment. Gorgeous take on Kim's card, Ardyth! 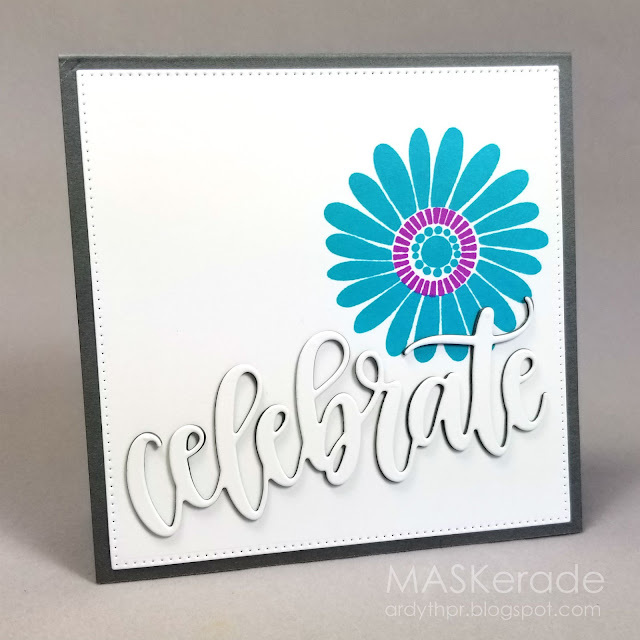 I love the rich colors on your bloom and the black shadow you created behind your white die cut sentiment! So striking and so very pretty! 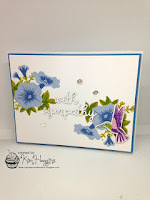 Such a gorgeous CAS card Ardyth and thanks for showing how to make a white sentiment stand out on a white card! Super take on the Muse.